Adobe’s editing consultant Vashi Nedomansky is joining camera guru Jarle Lierpoll in providing post-production assets used for the blockbuster hit Deadpool. Last week, filmmakers got their hands on camera presets used by Lierpoll, and now Nedomansky is offering editors the Premiere Pro project templates to make their workflow easier. 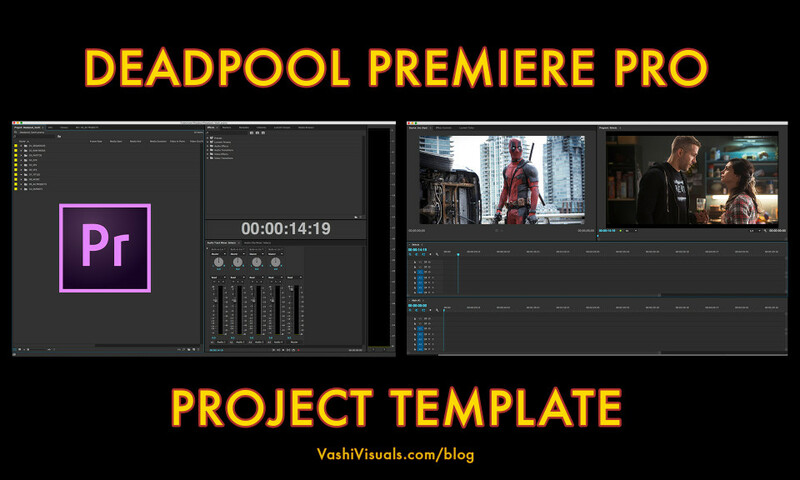 One of the things that Vashi taught us at the Adobe’s Deadpool Editors Panel recently was the need to coordinate post-production workflow across the team and with multiple platforms. 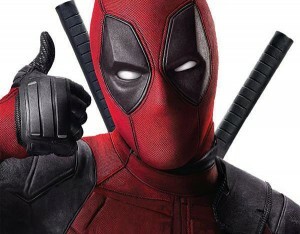 He knew that organization would be the key to processing over 1200 visual effects and over 180TB of digital assets in the course of editing Deadpool. 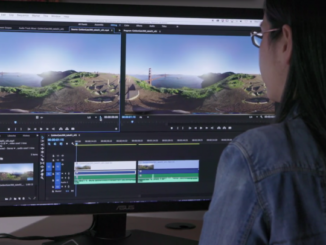 To do that, he created the “pancake timeline” for Premiere Pro which enables editors to place up to 24 hours of footage into the time line as they whittle it down to a final cut. Nedomansky developed the Pancake timeline to deal with the endless amounts of footage recorded for various reality TV shows he was involved in. “The bigger surprise was that I found that playback and scrolling through the sequences was not the least bit sluggish even though bogged down with so much media,” Nedomansky wrote on his blog. 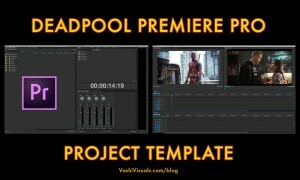 Confident that Premiere Pro could handle that amount of footage from Deadpool, Vashi next used it for a Comedy Special with Dave Coulter. With it, he recorded over 17 hours of comedy sets from various cameras with competing formats, including h.264, DVCPro HD, and uncompressed 422. The timeline continued to perform well, and the next step would be the big challenge for a move to feature films. Along with the pancake timeline, Vashi also arranged the panels in tabbed groupings, so that users could organically store and search for digital assets and source footage. This logical progression allowed the workflow to be accessed and adjusted quickly, and also quick full screen maximization with the tilde (`) key. The end result gave Deadpool editor Julian Clarke and his team a valuable tool for the post-production workflow, and now you can use it for your own project. Download the project template here.